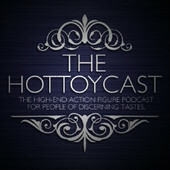 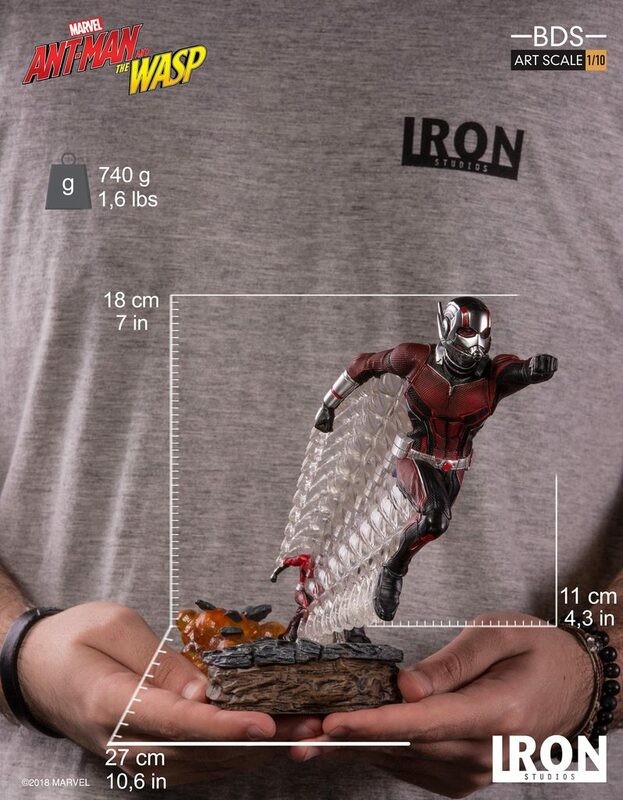 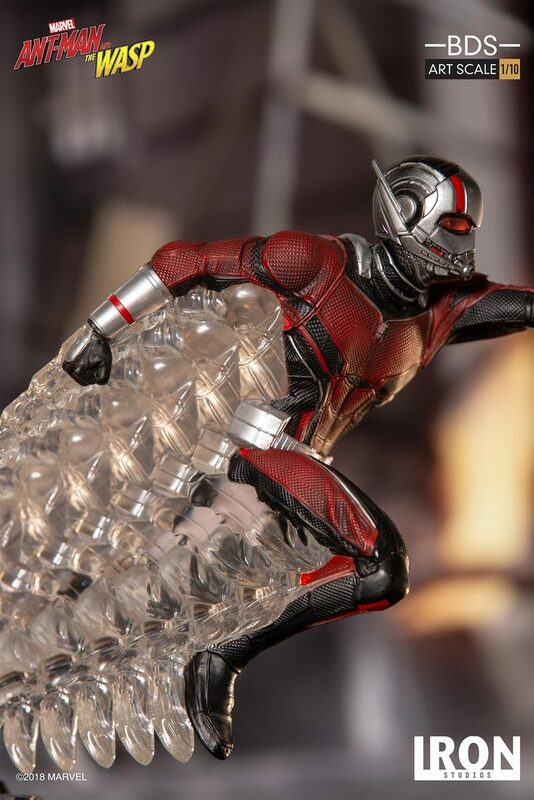 Iron Studios is proud to announce the latest from the Battle Diorama Series Art Scale 1:10 line - Ant-Man! 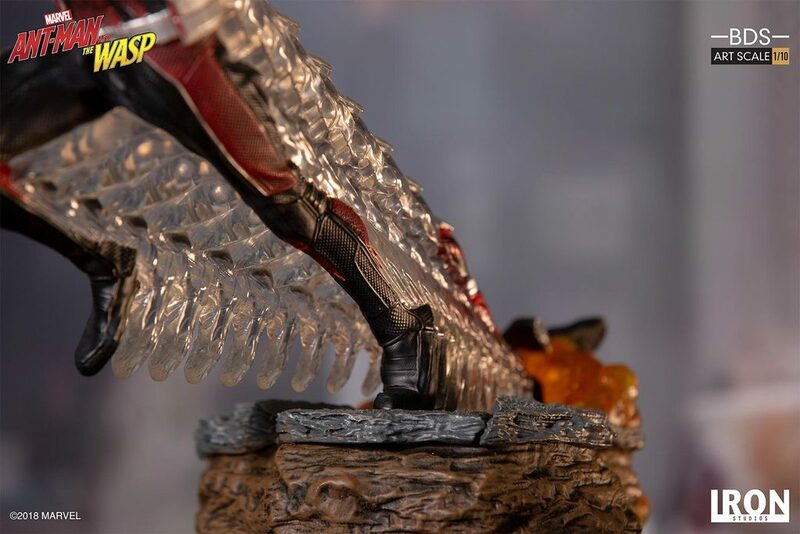 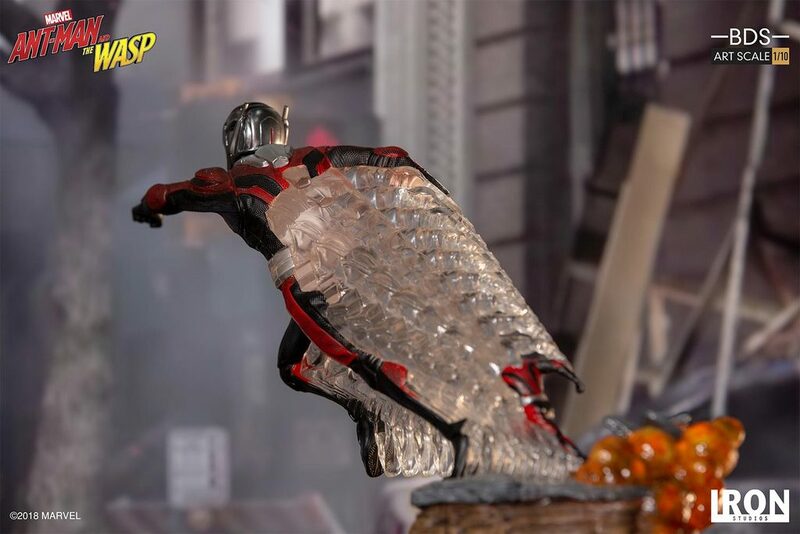 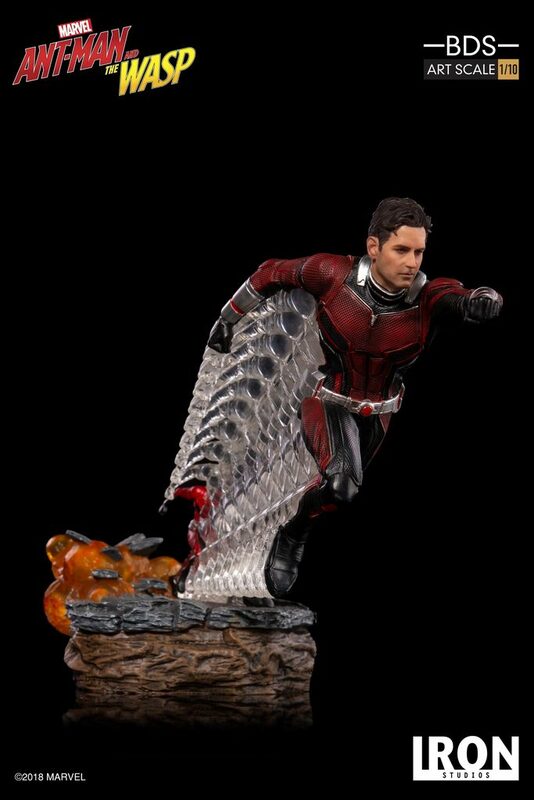 Based on the likeness of Paul Rudd in Ant-Man & the Wasp, Ant-Man comes with a fully detailed base that can be connected to the Wasp Battle Diorama Series Art Scale 1:10 Statue. 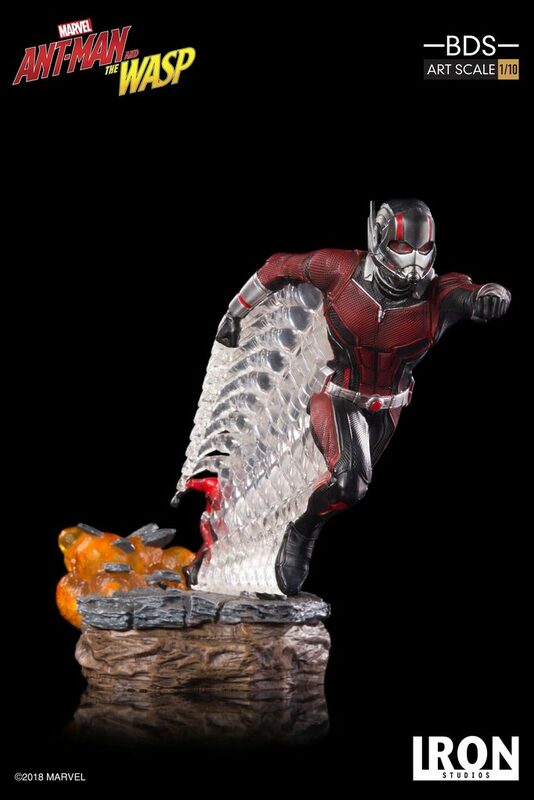 This Statue is a Limited Edition.